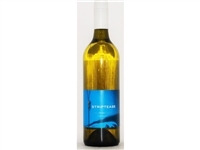 The Striptease wines all feature uplifted vibrant aromas whilst their colours are fresh and typical of their vintage. The wines are enjoyable and well balanced on the palate. The Fleurieu Peninsula in South Australia is one of the lesser known South Australian wine regions. 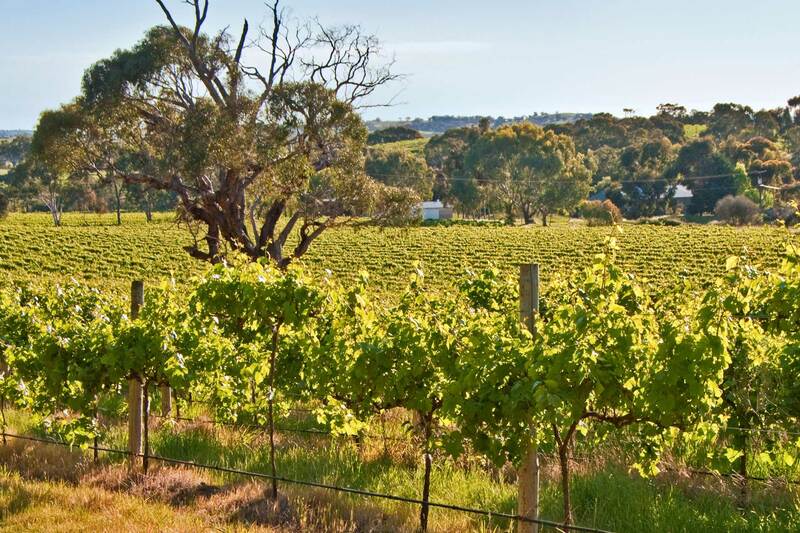 The region is only half an hour south of Adelaide and has a number of smaller and distinct wine regions encompassed within the Fleurieu Peninsula. The largest of the Fleurieu Peninsula regions is McLaren Vale. The first vines that were to form the McLaren Vale wineries were planted in Reynella in 1838. The region is known for its almost black Shiraz and rich Cabernet Sauvignon, while its Grenache is some of the best in Australia. McLaren Vale's most famous winemakers are the Rosemount, Seaview, Wirra Wirra Estate and Hardy groups. One of the best modern wineries in McLaren Vale is Aldinga Bay Wines known for their premium quality wines. The Langhorne Creek grape growing region is best known for the Bleasdale winery which is listed with the National Trust for its historic wine equipment. The best wines from this area are fragrant Cabernet Sauvignons with mint overtones. The Brothers in Arms Winery in the area won the top export wine in 2003. 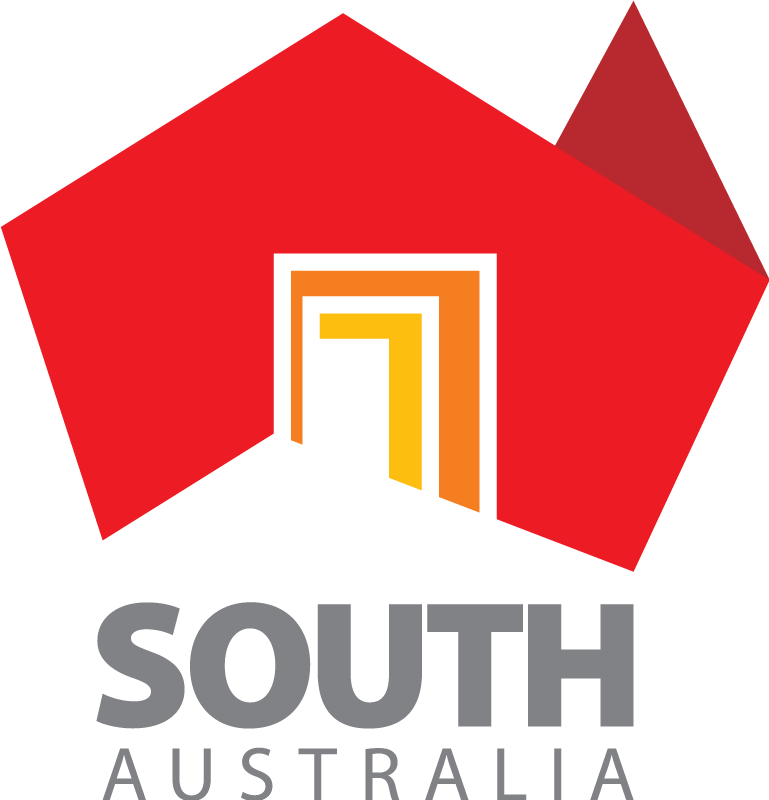 Further south on a map of the Fleurieu Peninsula is the Southern Fleurieu region. Two great wineries in the area are the Victor Harbour winery and the Trafford Hill Winery with their exclusive premium wines. Currency Creek is another region in Fleurieu South Australia - where you can taste fine wines and then enjoy whale watching.